Also known as lymphocytic-plasmacytic gingivitis-stomatitis-pharyngitis (GSPC), stomatitis is a painful disease characterised by chronic inflammation and ulceration of the soft tissues in the mouth. There is no definitive cause, but it is believed to be multifactorial with an immune-mediated component, possibly representing a hypersensitivity to oral bacterial antigens. 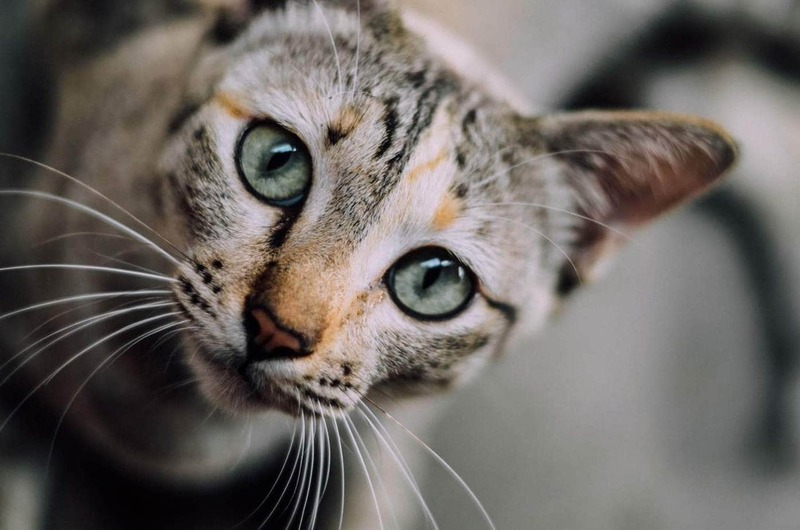 One study revealed that 88% of cats with stomatitis were shedding both herpesvirus and calicivirus. Other possible factors include oral irritants, immunodeficiency diseases, metabolic diseases and drug reactions. As the disease progresses, ulceration and bleeding develop. The veterinarian will perform a complete physical and oral exam and obtain a medical history from you. Oral biopsy – A biopsy may be performed to determine if the lesions are caused by other diseases such as neoplasia (cancer) or eosinophilic granuloma complex. Biopsy should reveal a dense infiltration of lymphocytes and plasma cells. FIV and FeLV serum tests – Retroviral infections can lead to inflammatory oral disease. Biochemical profile to rule out other conditions which may have a similar appearance to stomatitis. Typical findings include an elevation in white blood cells. X-ray – To check the condition of the dental roots and bones. Stomatitis often affects the molars and pre-molars more than the canines and incisors. Stomatitis is very difficult to treat, and response to many treatments are poor. Address the cause, if one has been established. Professional cleaning of the teeth under anaesthesia as periodontal disease can cause or at least contribute to stomatitis. After the clean, the gums and the teeth are washed with Chlorhexidine. Long term, systemic antibiotic therapy. Common choices include amoxicillin/clavulanic acid, doxycycline, metronidazole, and clindamycin. Corticosteroids to increase appetite and reduce oral inflammation. Options include sub-muscular injection, transdermal patches and tablets. The latter can be problematic due to oral pain. 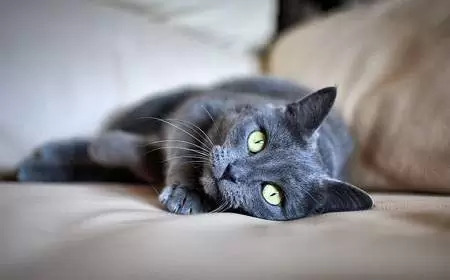 Cats unresponsive to treatment may require extraction of all teeth behind the canines to provide long-term relief which sounds extreme, but cats get along just fine without these teeth with the assistance of a softer diet. 1: The Feline Patient – Gary D. Norsworthy, Mitchell A. Crystal, Sharon K. Fooshee and Larry P. Tilley.